It all began in 1976 when a small steel fabrication business launched by Wolfgang Schroeter, started manufacturing steel railings in Barrie, Ontario, Canada. At that time, no one could imagine the incredible future that lay ahead for Wolf Steel Ltd.
An economical solution to rising costs of home heating. Timberwolf® Biomass products are designed to meet EPA (Enviromental Protection Agency) clean burning emission standards. Wolf Steel manufactures EcoGreen products to provide our customers with the utmost in comfort and safety both in their homes and in the enviroment. 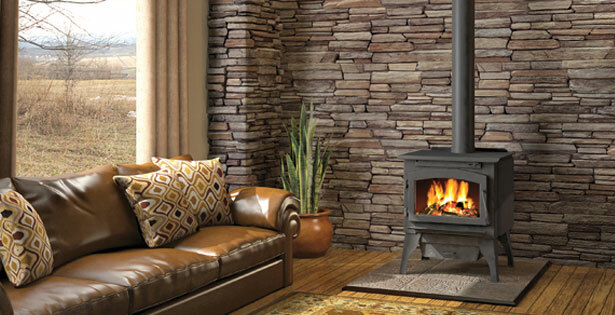 Designed for efficiency, performance and to provide economical heating. 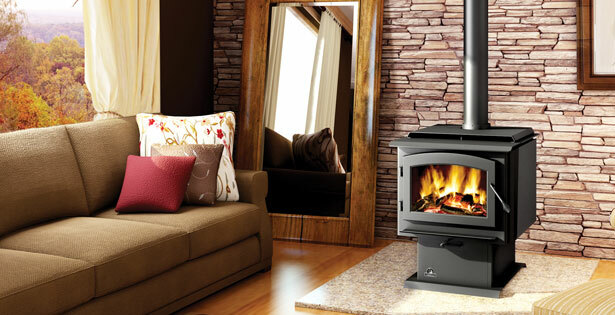 Solid cast iron arched door and an impressive viewing area make Timberwolf stoves a perfect choice for your home or cottage. 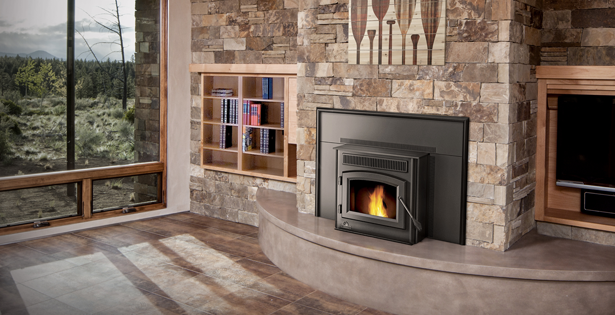 The TPI35 pellet insert delivers comfortable heat up to 2,000 sq. ft. with a maximum of 30 hours burn time, you enjoy minimal maintenance and less refueling. 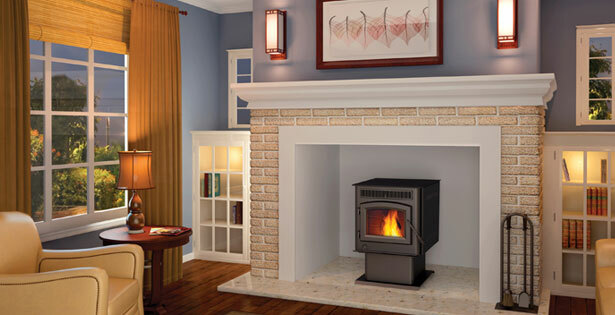 Transform your masonry fireplace into an efficient, clean burning and cost-effective heating source with Timberwolf’s EPI22 wood burning insert. 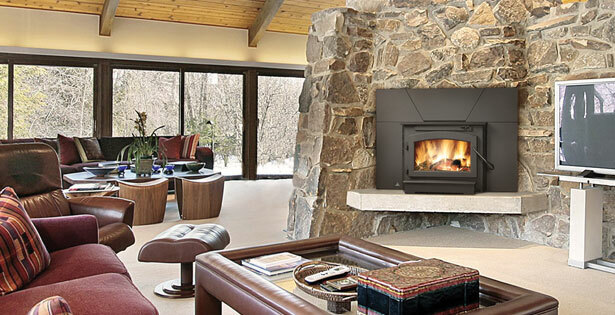 A large viewing area provides a warm ambiance and the mesmerizing view of a flickering flame.